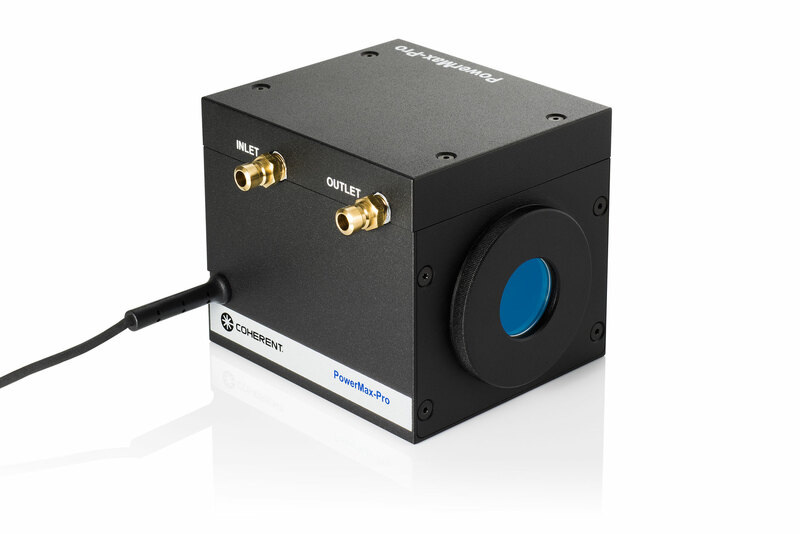 Founded in 1966, Coherent is one of the world’s leading photonics manufacturers and innovators. With headquarters in the heart of Silicon Valley, California, and offices spanning the globe, Coherent offers a unique and distinct product portfolio that touches many different markets and industries. With the addition of ROFIN in 2016, Coherent is now the world’s largest laser company, with over 5,000 employees and 20,000 customers. From components and accessories to scientific and commercial laser sources, to cutting-edge manufacturing tools, we are poised to lead the industry with the broadest portfolio of innovative photonics solutions. Our mission is to be the leading provider of lasers and laser-based solutions for scientific, commercial and industrial customers. 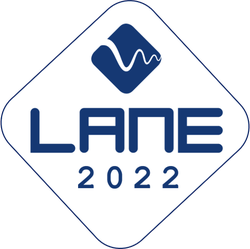 At Lane 2018 our focus will be on laser measurement business unit based near Portland, Oregon, USA, and more specifically on our new transverse thermoelectric sensor technology. Coherent has designed a novel, thin-film technology (Patent #9,012,848) released to market as PowerMax-Pro which rapidly senses thermal changes due to incident laser energy. 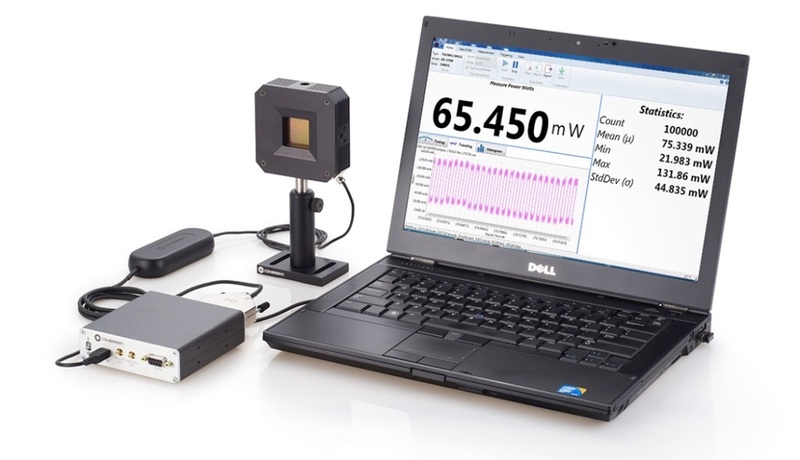 PowerMax-Pro represents a dramatic technological advancement in laser power measurement that combines the broad wavelength sensitivity, dynamic range and high power handling of a thermopile, but with a response speed a million times faster. The high response speed of PowerMax-Pro sensors is particularly advantageous in commercial applications, where it enables CW laser power and pulsed laser energy to be sampled much more frequently, resulting in increased throughput and improved process control.